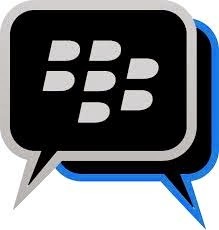 recharge card if you are able to invite your friends to join BBM. How Do I Get Free N10,000 Airtime From Blackberry? 10 contacts by the end of the contest and send messages regularly. waiting for? Start inviting new uses so that N10,000 Richards card can smile to you. Click here to read the contest rule. super cool.. what am I waiting for? wow, thats sound interesting… can you drop it here or mail me lets see? You cannot change Nokia XL IMEI. But if you want to root it, use framaroot to root it.